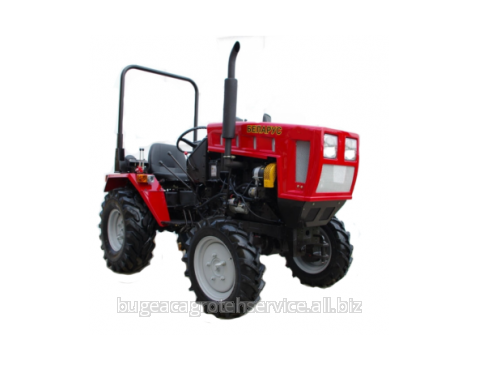 Wheel versatile tractor designed to work in agriculture, utilities, construction, transport and industry. 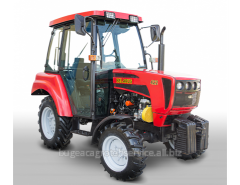 Performs full range of activities of the tractor BELARUS 320.4, and has a simplified design of the control position with the arc of security, lower operating weight and lower track front and rear wheels. 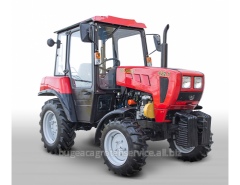 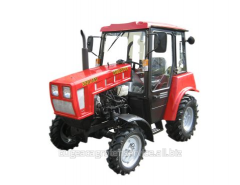 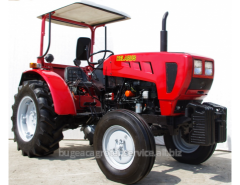 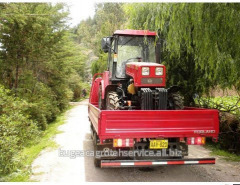 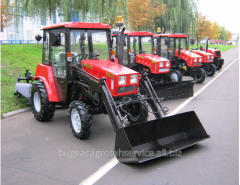 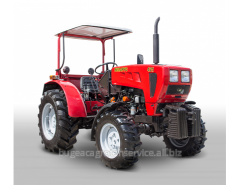 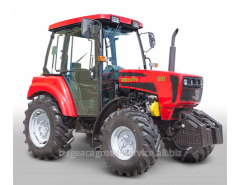 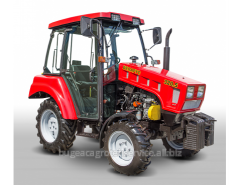 Unbelievable price on Tractor Belarus 321M in Tomaj (Moldova) company BATSTRACTOR, SRL.